Annie loved football. 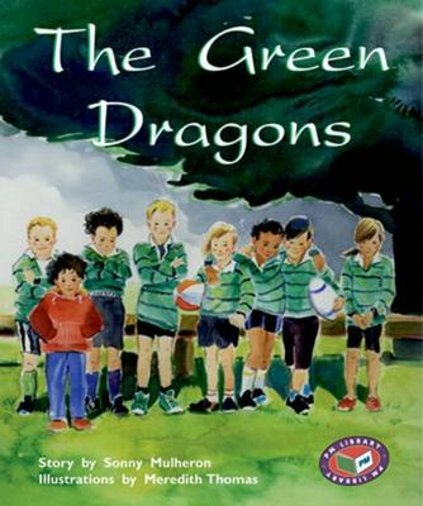 Her brother Sam was older and bigger than she was, and he played for the Green Dragons every Saturday morning. Annie can’t play because she is too young but she keeps on practising.